In the summer of 2015, world-renowned rock band, LINKIN PARK returned to China after six years with their The Hunting Party World Tour, and became the first western rock band to play a five stadium tour in China. To capture this moment in history, DJI was given the opportunity to film the full intensity of the performance and provide exclusive, behind-the-scenes footage using the latest in handheld and aerial imaging technology. 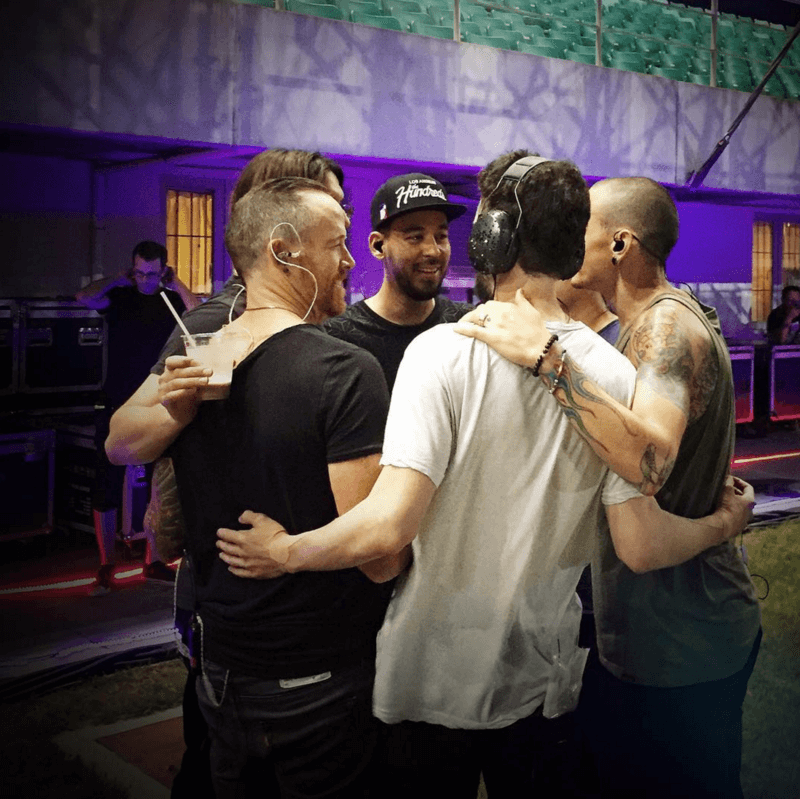 The result is a special DJI Story dedicated to Linkin Park, and a behind the scenes tour diary, showing a side of Linkin Park that’s never been seen before. In the diary, the band shared their thoughts on touring China to meet a new, billion strong audience and a market that is for most Western artists still an uncharted territory, and their experience of visiting Shanghai, with its cosmopolitan architecture and it's rapidly growing art scene. At every tour stop, our skilled cinematographers were by the band's side to record their journey using the DJI Ronin and Ronin-M handheld gimbal systems paired with a RED EPIC camera and the smaller, more lightweight Panasonic GH4 camera. In Shenzhen, they also used aerial platforms including the S1000, Inspire 1 and Phantom 3 Professional to make a permanent record of the show. We had a great time travelling and working with Linkin Park and hope you enjoyed this story. Stay tuned for more DJI Stories!